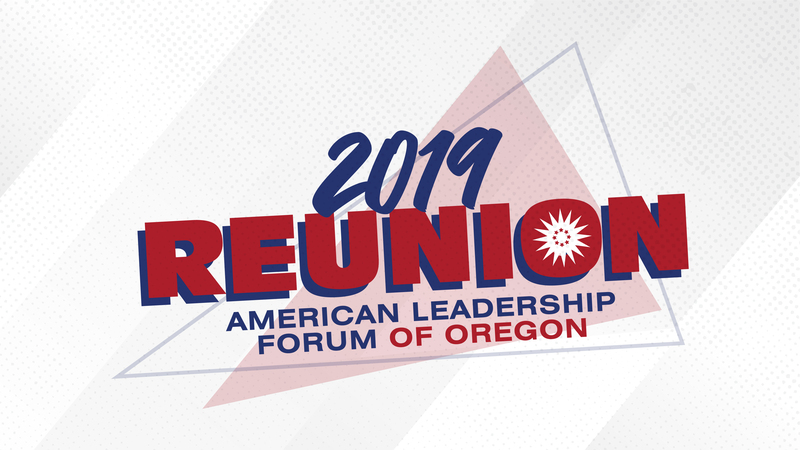 Mariana Lindsay is the Project Liaison at the American Leadership Forum of Oregon. Before joining ALF, she was Interim Executive Director at the Center for Women's Leadership, where she helped create and implement leadership development programs for women and girls across Oregon. 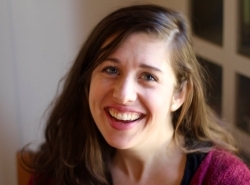 Prior to joining the Center in 2012, Mariana was Associate Director of The Bus Project, an organization focused on engaging Oregon's next generation in grassroots civic engagement. She currently serves on the Board of Directors of the ACLU of Oregon and the Advisory Board for the Rural Resiliency Research Project. She formerly served on the State of Oregon Construction Contractors Board. Mariana is a lifelong Oregonian, but moved to a small town in Southern Wisconsin to attend Beloit College. Upon graduating with her Bachelor’s degree in Political Science she returned home. Mariana lives in Northeast Portland with her husband, Brian, and enjoys almost anything that gets her outside (especially if it involves her bike or running shoes), new travel destinations, and experimenting in the kitchen.